The Singapore public equities market has been facing headwinds owing to slowdown in economy and dismal trading volumes. This has led to privatisation of firms such as Tiger Airways, Osim and Eu Yan Sang while supply of IPO remains weak. Rise of Privatisation Deals – On a global scale, converging demand from Private Equity and Corporates (strategic acquirers) are pushing up global buyout-backed exits. Weak stock market valuations increase opportunities for privatisation of Singapore listed firms and diminishes the number of public listed firms. Dearth of IPOs – Presently, venture backed startups present abundant opportunites for fresh supply of IPOs. Though public listing has been ideal in China, India and the west, the case is not the same in SEA (Southeast Asia). 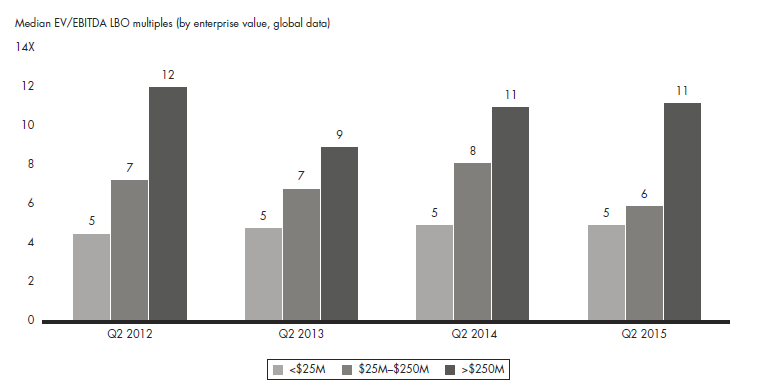 In fact, acquisitions had been the dominant form of exits for SEA startups. In a report titled “Southeast Asia Offers Big Exits” by Golden Gate Ventures, it pointed out that there had been only 11 tech IPOs in SEA since 2005, whereas there had been 127 acquisitions during the same period. Both of these challenges pose risks to the potential supply of IPOs and to the maintenance of the number of public listed firms on SGX. But we are confident that the Derivatives market will continue to drive growth for SGX and to offset weakness in the Securities market. Maintain “Accumulate” rating on SGX with unchanged TP of S$7.99. In the Global PrivateEquity Report 2016 by Bain&Company describes the successive years of strong cash distributions supported Limited Partners (“LPs”) to reinvest capital back into PE across every region in the world. The increased demand and expectations from LPs is building up global PE dry powder that the PE firms are pressured to be put into new deals. The total capital targeted for buyouts alone reached $460bn in 2015, the highest level since 2009. The announced value of global corporate M&A transactions topped $4tn in 2015, surpassing 2007 peak. We surmise that the cost of debt will remain exceptionally low for corporates as ECB and BOJ continue to participate in corporate bond purchases. Our conjecture is corporate M&A is a more attractive way to expand because the benefits of the acquisition can accrue to the acquirer quickly, given successful integration. Especially when global competition is moving at a fast pace, corporates would need quick access to established networks and connections to be ahead. And we also believe this is the reason that corporate acquisition became a dominant exit strategy for SEA start-ups which we will discuss later. 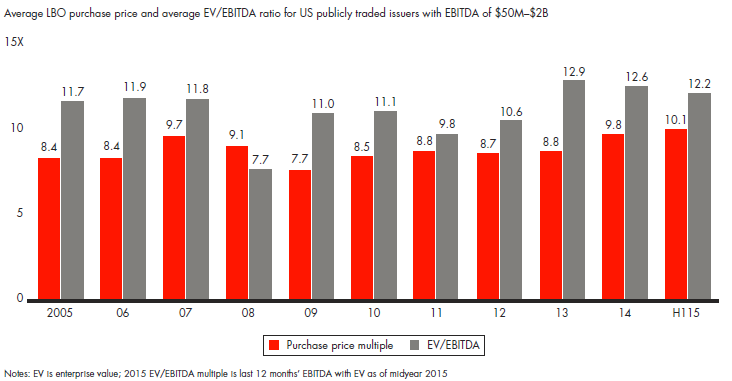 The crowding of PE firms and corporations into the same space has resulted in PE buyout funds paying more in terms of a multiple to EBITDA for a buyout acquisition, while the cooling public equity markets lowers Enterprise Value (“EV”) of public listed firms (see Figure 1). The convergence of how much PE firms are willing to pay for a buyout and the declining EV of public listed firms make public-to-private deals more attractive than previously perceived. So the public-to-private deals offer an avenue for PE funds to deploy the dry powder to work based on “cheaper valuations”. Smaller enterprises valued at $250mn or less are also attractive to PE firms, but at lower EV/EBITDA multiple relative to those valued more than $250mn (see Figure 2). We put all that material into context of stocks in Singapore and tally the numbers that may be considered attractive by recent Q2 2015 EV/EBITDA LBO (Leveraged Buyouts) multiples as shown in figure 2. Our list of Singapore 715 stocks, excluding the three Singapore banks and other trade suspended stocks. Clearly the Singapore stock market offers a fertile ground for buyout funds to cherry pick based on valuations alone. For example, PE firms looking out for a turnaround story may find the beaten down offshore oil services companies attractive. EVs of offshore oil services companies are declining rapidly as their market capitalisation collapse and as they go through rounds of equity raising to pare off debt and raise cash. All these ravaging of value for equity owners leaves the door of opportunity wide open for PE firms and corporations to snap up deals. 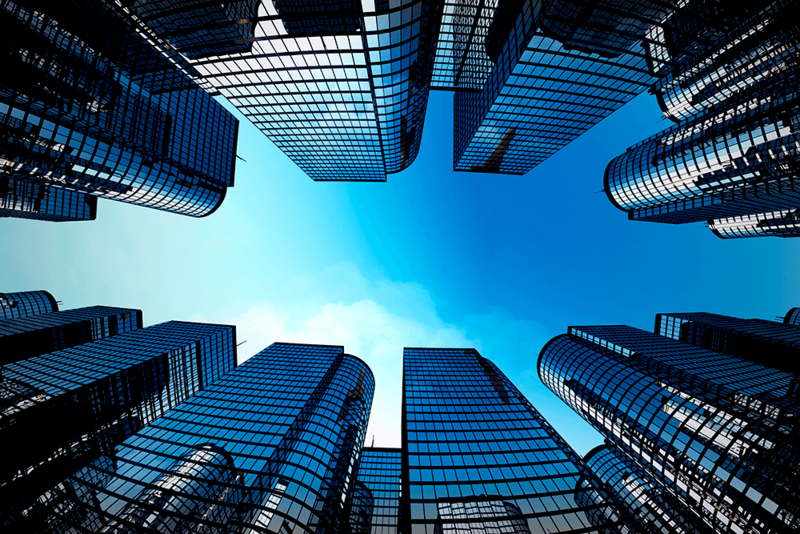 The goals for PE firms and corporations in a buyout may somewhat differ – PE firms seek a return on investment on a cheaply valued buyout while corporations seek synergy from the buyout. But as pointed out in the Global Private Equity Report 2016, private equity firms can pursue buy-and-build strategies where they can assemble several low-multiple companies into a larger entity that can command a premium on exit. Corporations who are undecided on potential synergies from a buyout should be mindful of PE firms snapping out cheap deals and selling it back to the corporations at a premium when the synergies become clearer. Inevitably, competition for buyout deals would start early. The recent deal by Salim’s Marvellous Glory Holdings to acquire the rest of the shares in China Minzhong Food that it does not already own is emphatic of how corporations can become more aggressive in defending territory. China Minzhong despite experiencing declining profits and high Price Earnings valuation of 29x, has a market capitalisation of S$757mn and an EV/EBITDA ratio of 3. This is way cheaper than the EV/EBITDA LBO multiple of 11 for companies worth more than $250mn. Nonetheless, valuations should not be the sole indicator that lift the likelihood of a privatisation bid. Some other factors would include: Forecast of EBITDA growth and percentage of public floats. We opine that the dearth of IPOs in Singapore is partly due to start-ups circumventing the need to raise funds via the public markets and even to eschew IPO as a means to exit. This had resulted in SGX not being able to benefit meaningfully from the huge growth in funding and exit strategies of start-ups. 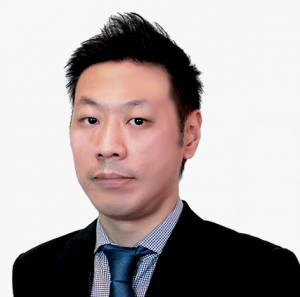 Considering the smaller number of firms in Singapore’s cottage industry compared to China, Australia and Indonesia coupled with stalled expansion plans owing to the slowdown in economy, the potential contribution by start-up funding within the IPO space could have significantly boosted public market listings. According to IE Singapore, by 1Q2016, Singapore start-up funding reached US$275mn in 37 deals. While by 1H2016, the Singapore IPO market raised S$1.6bn from 8 IPOs. Funding from start-ups already make up close to a quarter of fund raising from IPOs and this does not include possibility of listing unicorns like Garena which raised US$170mn in Series D funding (31 March 2016) but has continued to remain private. Even with initiatives from SGX to help tech start-ups list more easily, the ample funding from Venture Capital (“VCs”) is enough to keep start-ups away from IPOs. The other way for SGX to latch onto the start-up ecosystem is to list start-ups that have rich valuations and are ripe for exit. However this has also proven to be elusive as M&A deals have become the dominant exit strategy for start-ups in South East Asia. In a report by Golden Gate Ventures titled “Southeast Asia Offers Big Exits”, it sets out to explain that despite attractive growth story in the ASEAN countries, foreign companies face difficulty expanding into South East Asia owing to protectionist legislation in all ASEAN countries except Singapore. By acquiring local start-ups, companies can “plug-and-play” and gain quick access to the SEA markets. This enhances the attractiveness of start-ups that have established networks and local business knowledge in SEA as acquisition targets. Evidently, 43% of M&As in SEA have been made by foreign (non-SEA) companies. The dominance for M&A deals as an exit strategy will continue to incentivise start-ups to remain private and less IPO ready. Interest rate rise. Low rates have caused returns on investment to fall drastically and investors seek alternative forms of investments such as PE to increase returns. Increase in interest rates will raise the expected return on PE disproportionately thus making it less viable. Though higher interest rates would also negatively affect public equity as the discount rates are higher, public equities have better liquidity and price transparency and will on relative terms appear more attractive. We expect asset allocation to be balanced and buyout to be less aggressive. On top of that, the increase in cost of funding will also limit the fire power of LBO. Private IPOs. Owing to more start-ups staying private even as valuation of these start-ups reach a billion dollars, pressure has also been mounting on workers, founders and early-stage investors who hold shares and need cash but have few avenues to sell them. We believe that exchanges can benefit by creating a secondary trading platform where formal arrangement is made with private start-ups that allow the start-up employees to sell shares. Nasdaq had established Nasdaq Private Market to facilitate secondary offerings through company-approved tender programs.